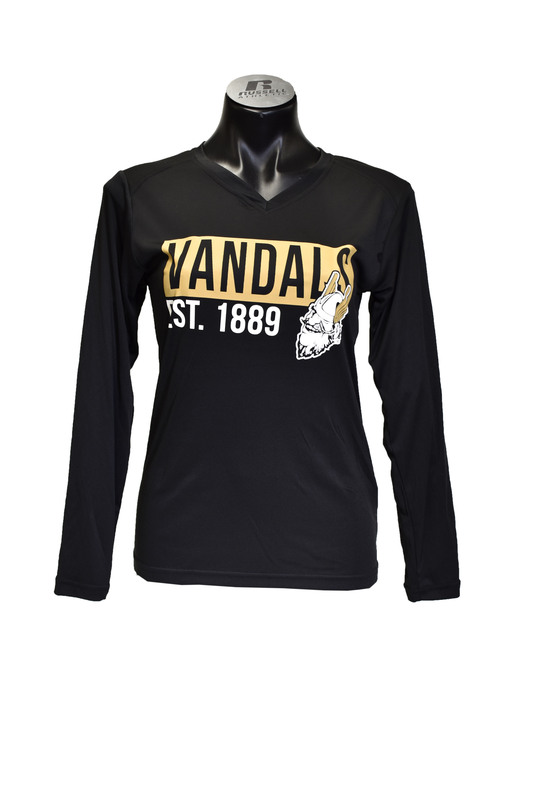 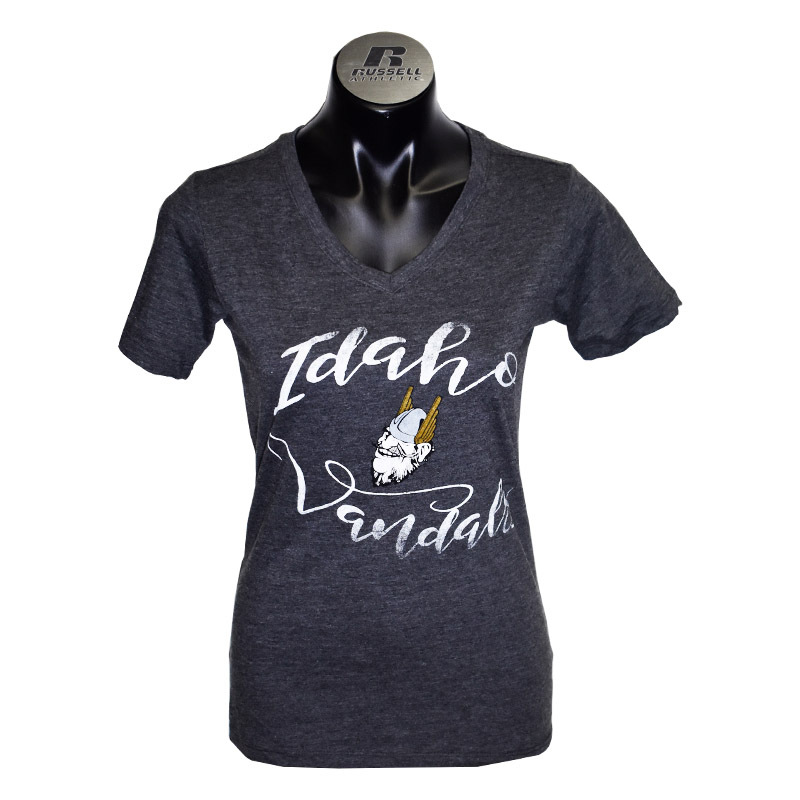 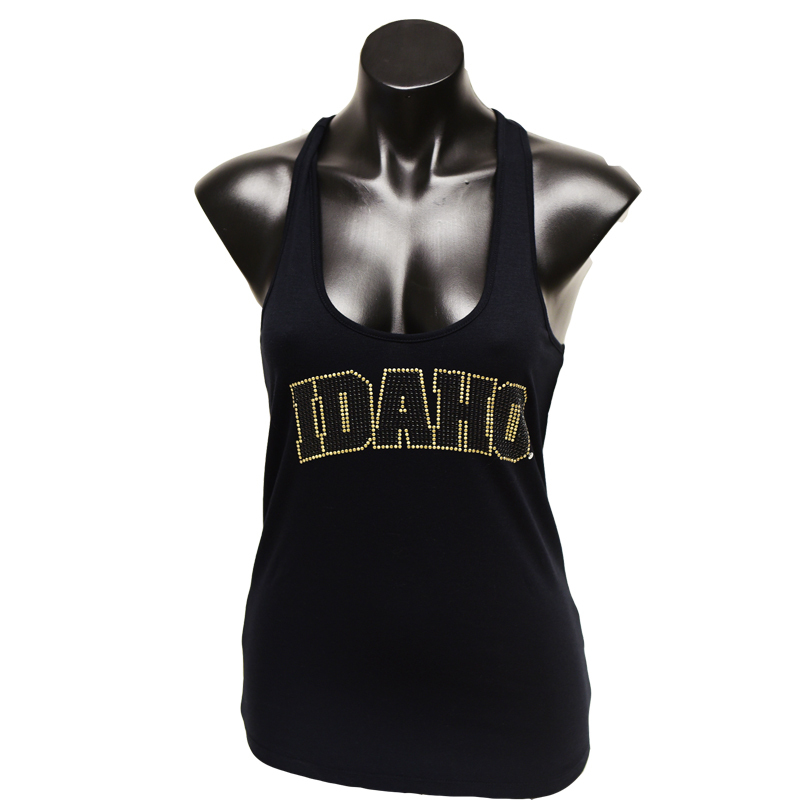 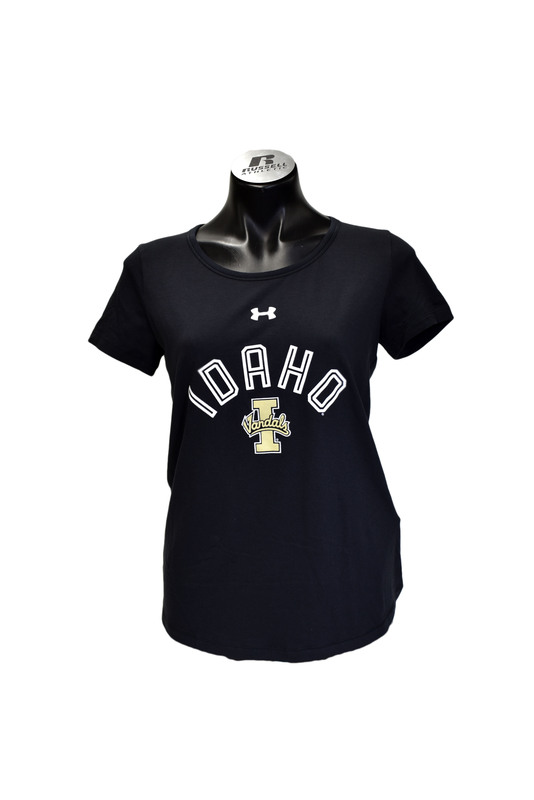 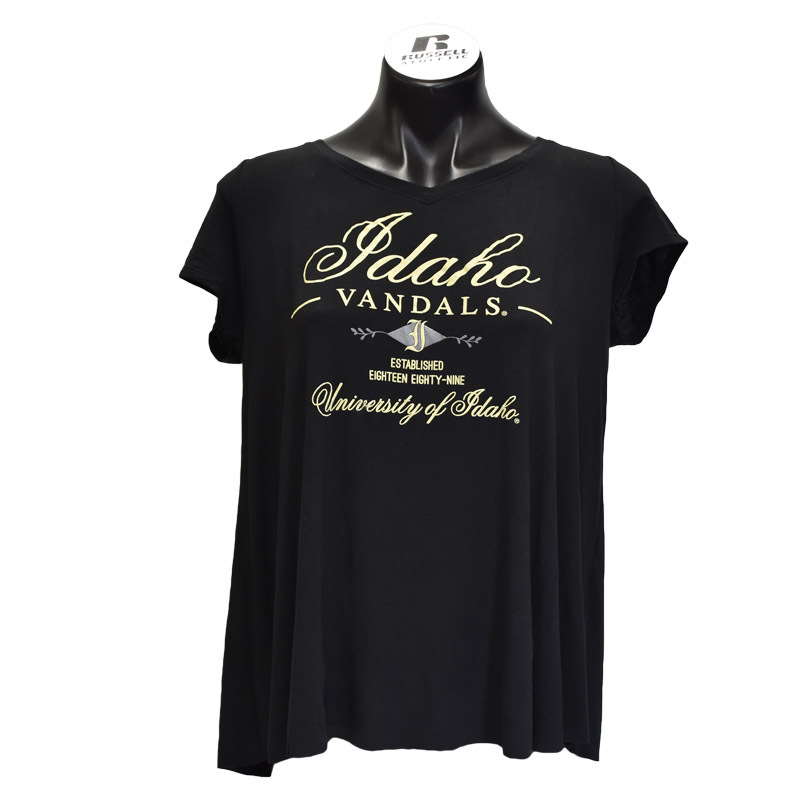 Each year the Student Alumni Relations Board and the University of Idaho gives its students, alumni, fans and supporters the opportunity to leave their mark on the Vandal Game Day experience with the Vandal Game Day T-shirt Design Contest. 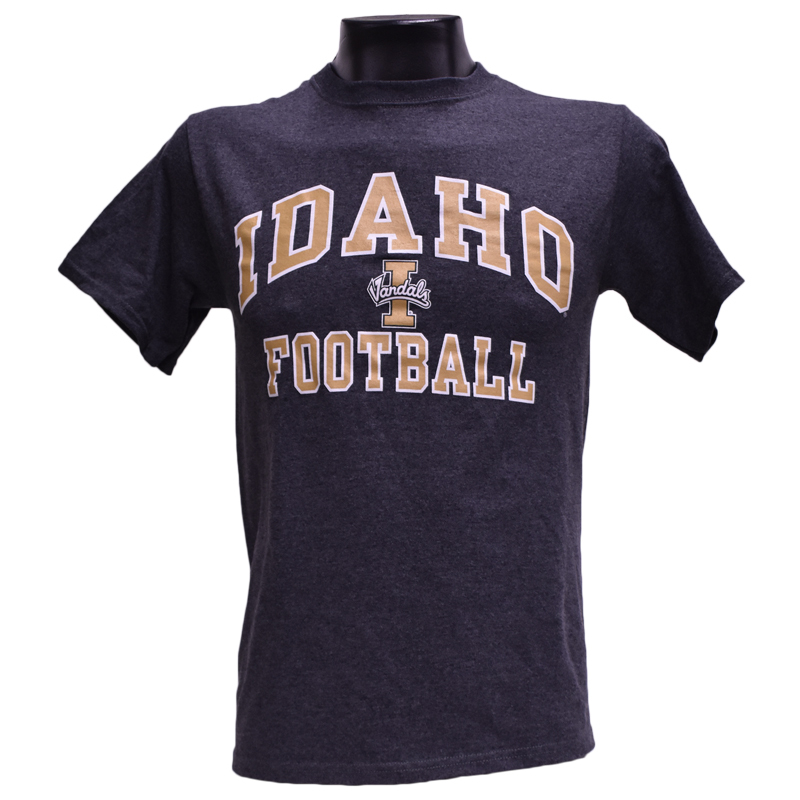 This is the winner of the 2019 contest! 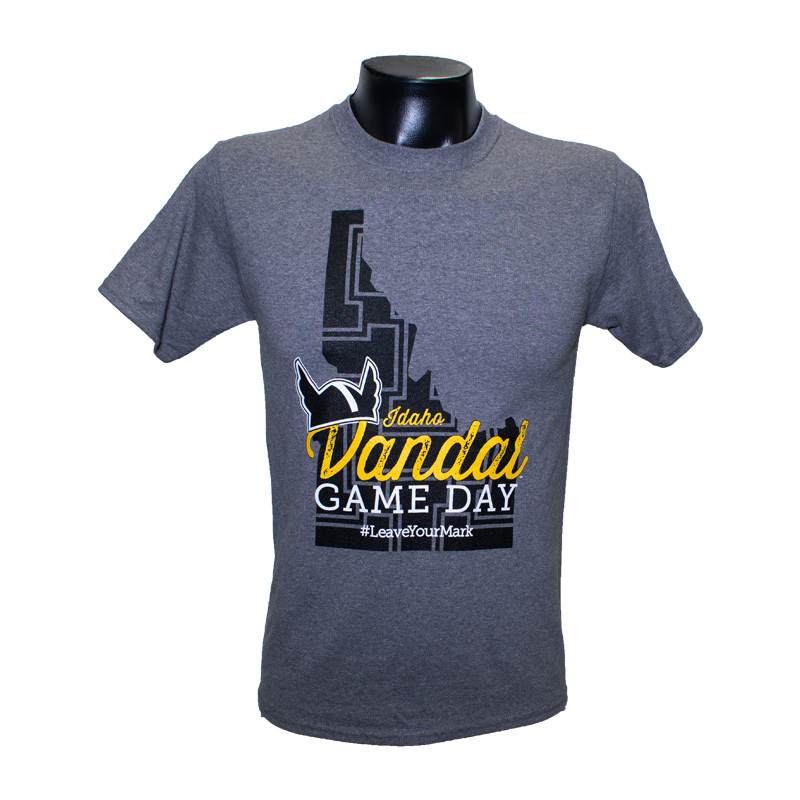 Here's to 14 years of Vandal Game Day Designs! 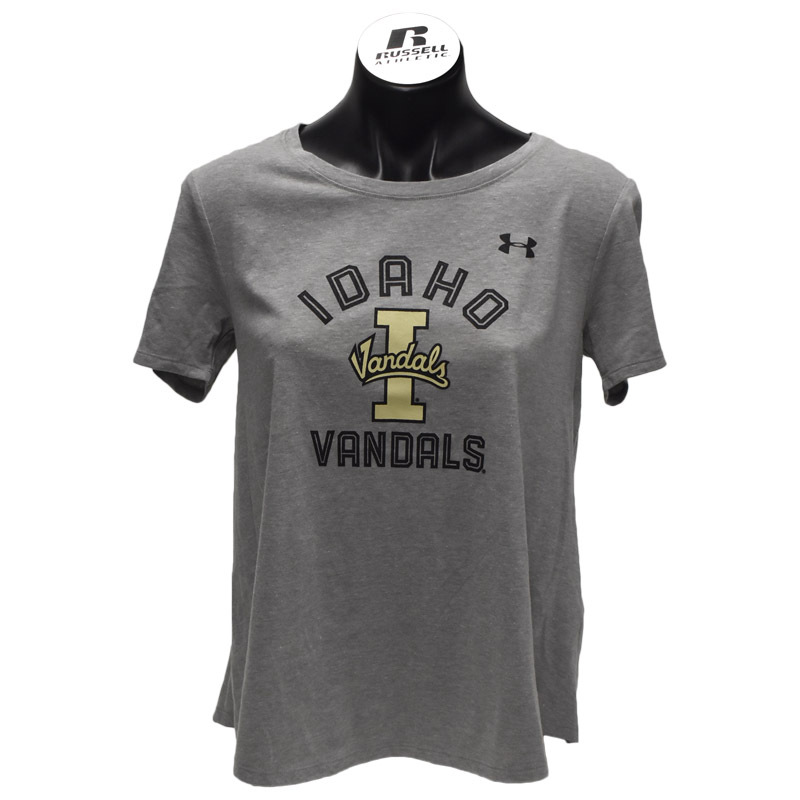 Please select option for GAME DAY 2019-2020 TEE. 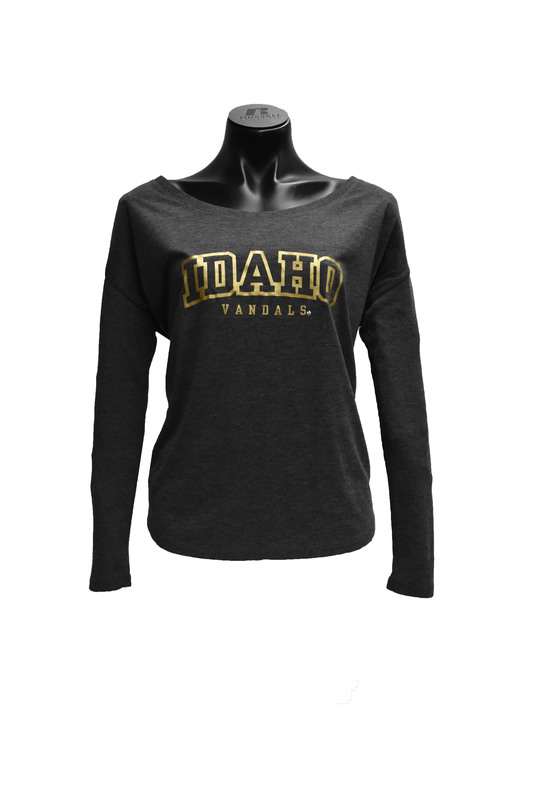 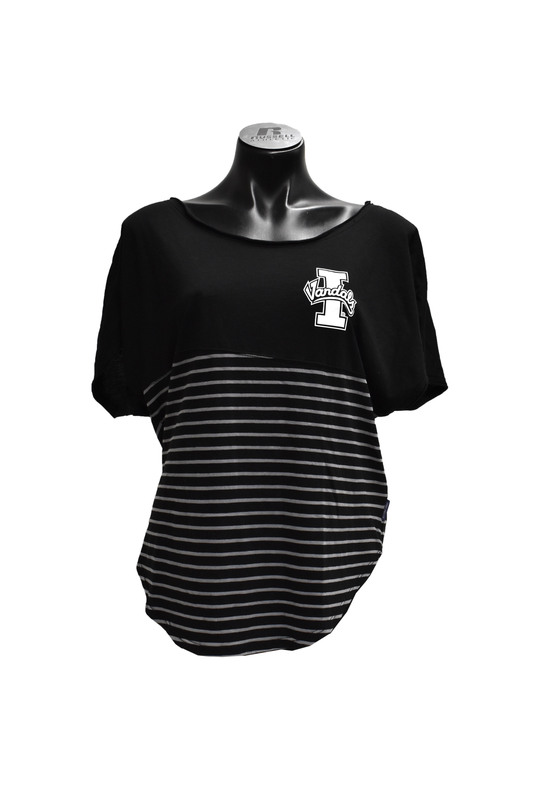 Please select option for INTRAMURAL BOYFRIEND VNECK. 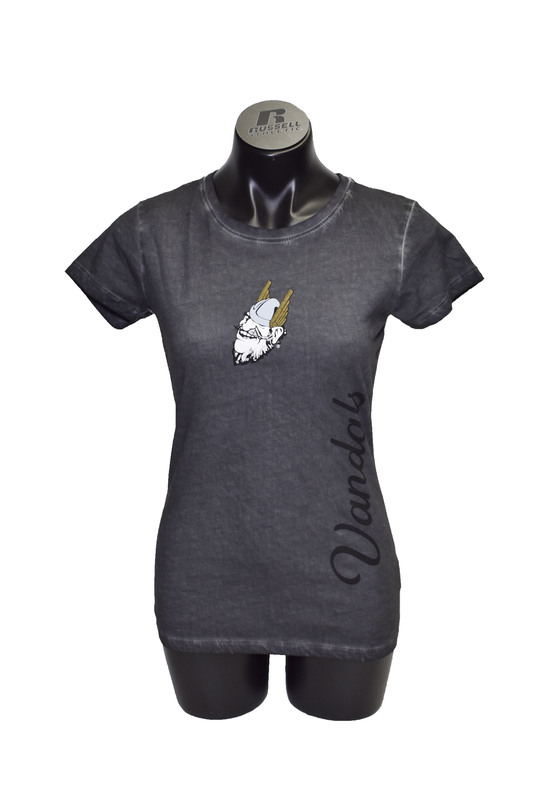 Please select option for SHORT SLEEVE TRIBLEND TEE. 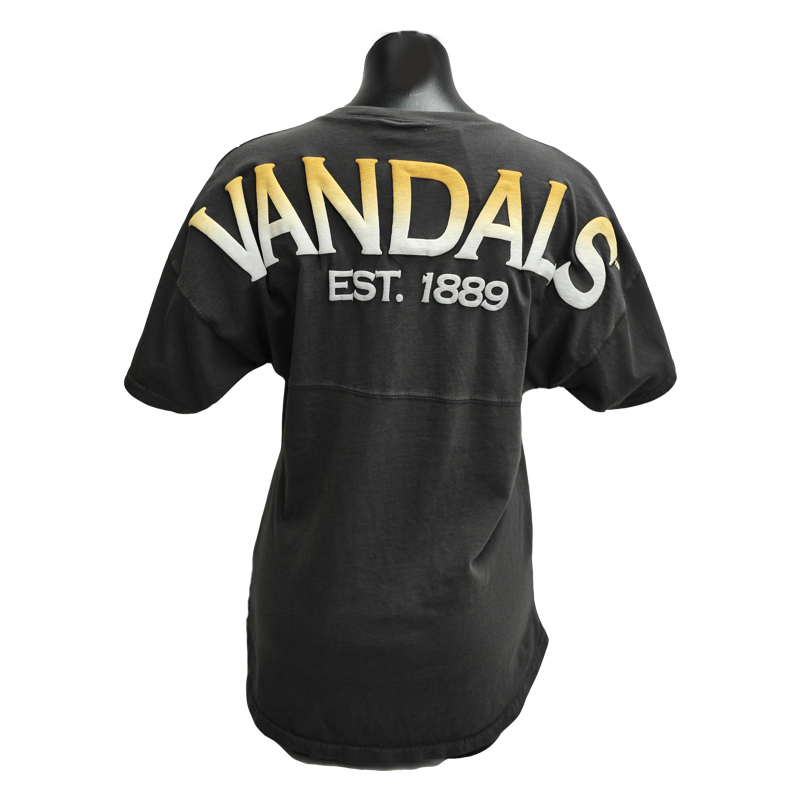 Please select option for SOFTY TEE JOE VANDALS . 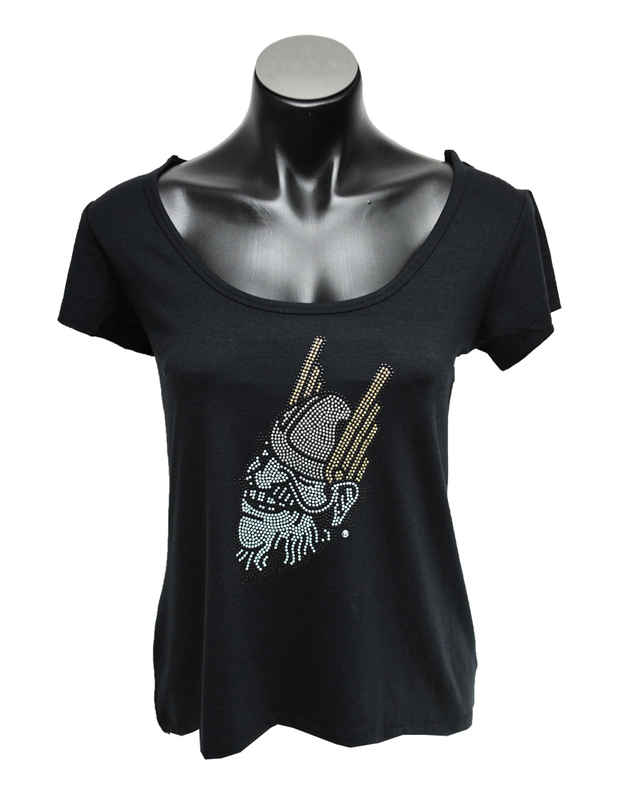 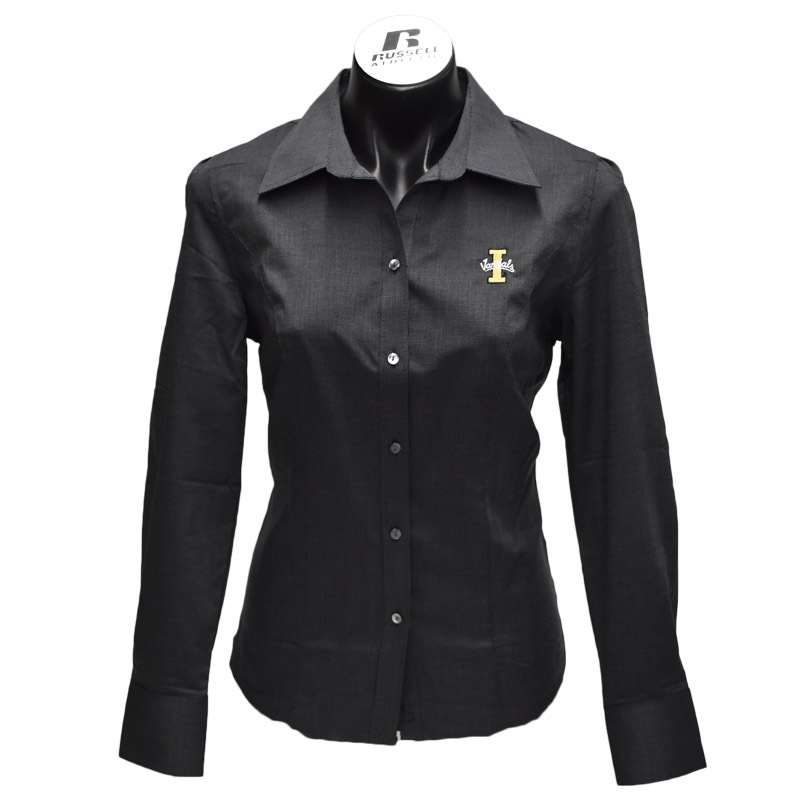 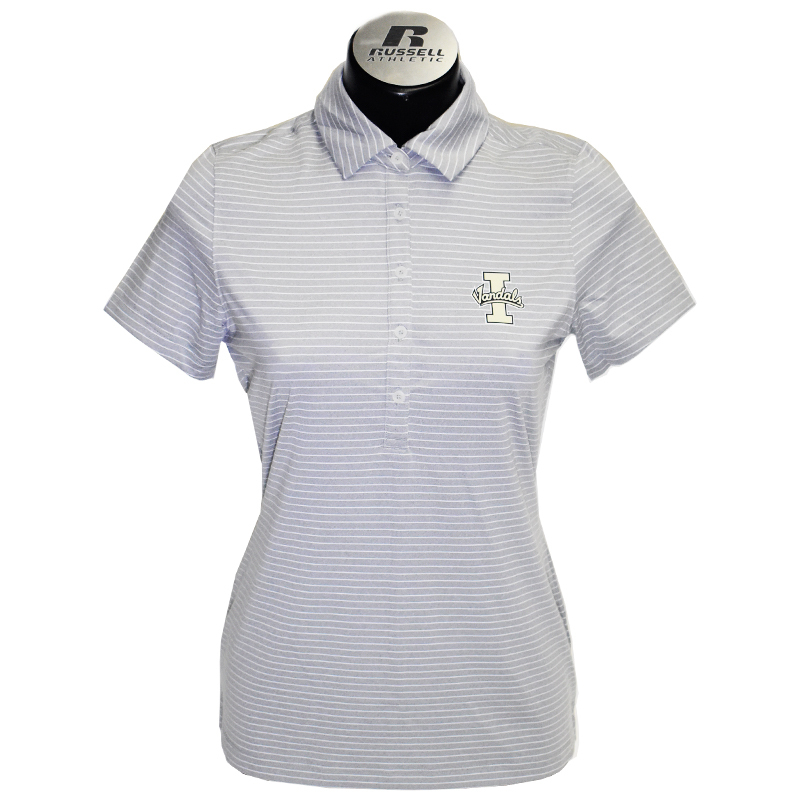 Please select option for WOMENS 60/40 TEE .